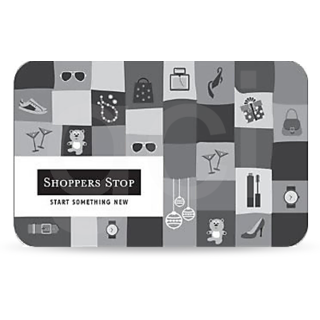 Shoppers Stop, a prestigious brand from the Shoppers Stop Limited, is not just about delightful shopping; it is an experience that you cherish forever. With some of the most renowned brands under its hood, the vision of Shoppers Stop Limited is to be the leading global retailer in India, being at the No.1 position in the department store category. 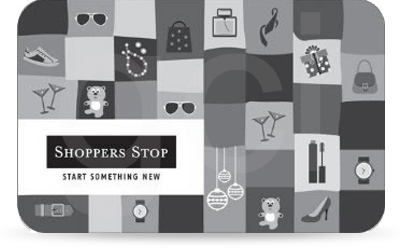 The brand Shoppers Stop helps the mother company in achieving its vision, presenting an unsurpassed collection of renowned national and international brands in clothing for women, men, and kids; fragrances, accessories, footwear, cosmetics, home decor and furnishing products. Note - Gift card will take upto 48 hours to reach to the customer.